The Girl Scouts want to see more women in STEM careers. The organization on Tuesday announced it is adding 23 new badges related to science, technology, engineering, math and the outdoors. Girl Scouts can now earn badges through activities like programming robots, designing model race cars, writing code and going on environmentally conscious camping trips. The Girl Scouts of the USA, founded in 1912, has created badges with the help of organizations like Code.org, SciStarter, GoldieBlox and the Society of Women Engineers. The new experiences are meant to address "the lack of exposure many girls have to STEM," Girl Scouts CEO Sylvia Acevedo told CNN Tech in an email. The new STEM badges come a month after the organization added cybersecurity badges. Those badges will be available to girls in kindergarten through 12th grade over the next two years. Previously, Girl Scouts were able to earn tech-related badges such as for learning how to use a computer and designing a website. In May, Acevedo -- an entrepreneur and advocate for STEM education for girls -- took over as permanent CEO of the Girl Scouts. 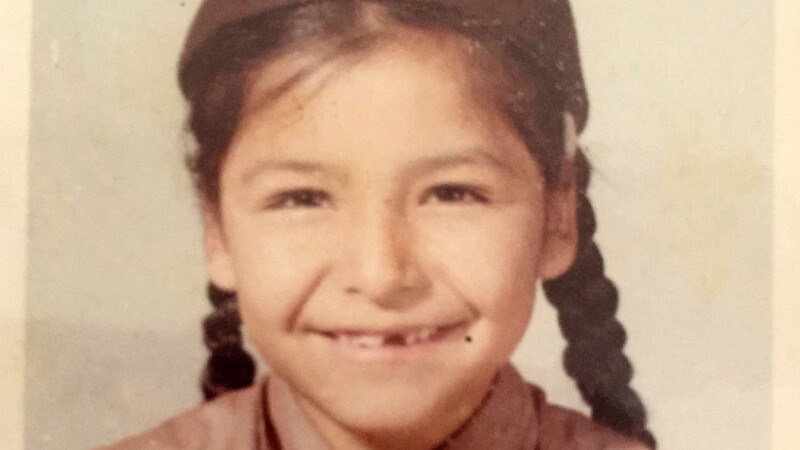 Acevedo, who became a Girl Scout when she was 7, was previously an engineer and worked for NASA's jet propulsion lab. Later, she worked at IBM and Dell before creating and selling a business software startup.